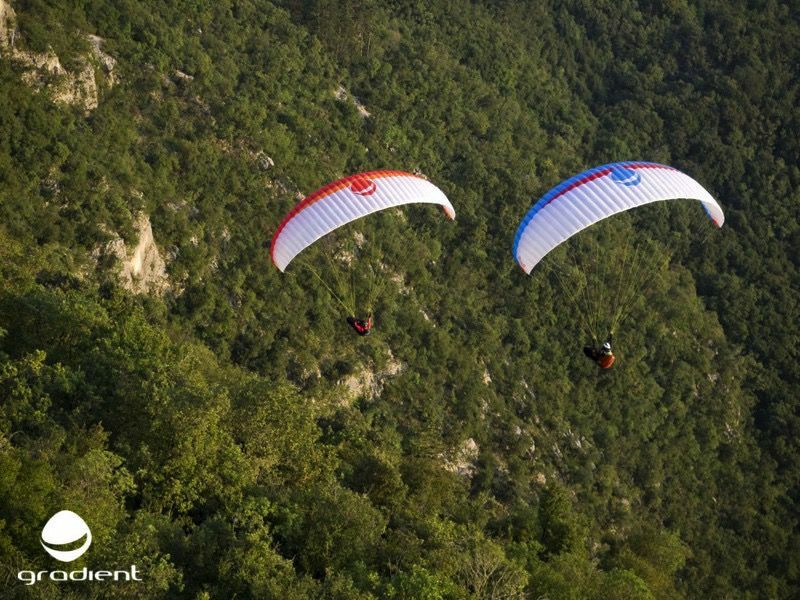 Introduction Denali is our new basic/intermediate EN/LTF-A hike&fly glider. It comes in sizes 24,26 and 28. 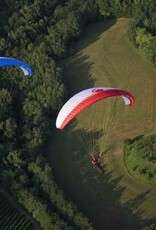 Denali has been developed for occasional pilots therefore maximum pilot safety was in mind when we designed the glider. 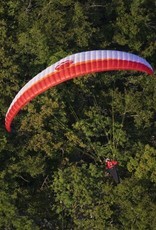 Denali is a safe hike&fly glider with a very nice handling and good performance. 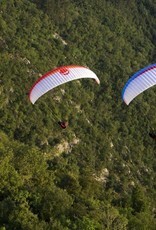 Exceptional safety and light weight will make it ideal for your hike&fly or adventure missions. 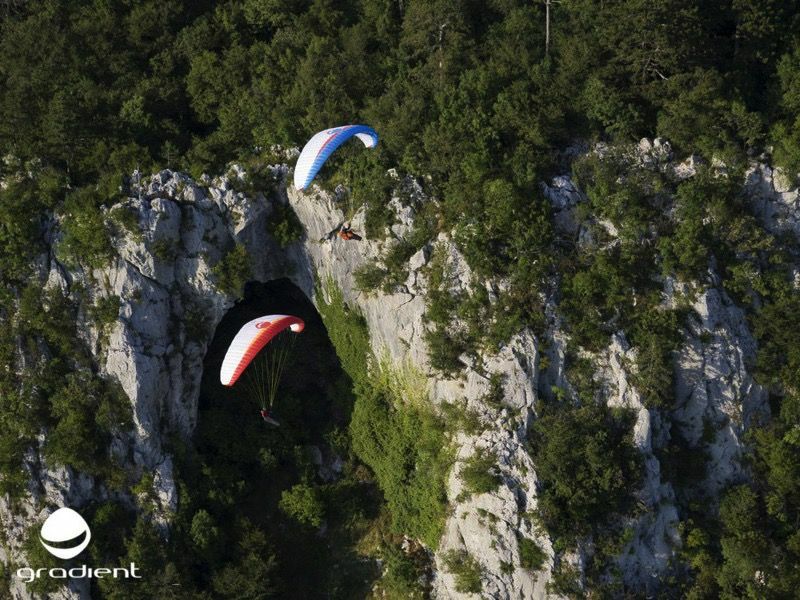 Even if it’s a hike&fly glider, you can still use it for cross country flying as it has a really good performance in its class. Characteristics Denali is a light hike&fly wing in the EN/LTF-A class. 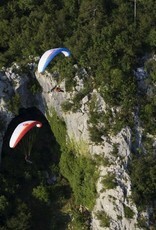 It’s very stable in flight at all speeds and has a really good climb even in light thermals. All these qualities will guarantee great hike&fly and XC flights. Take off characteristics is very easy which is essential for the hike&fly glider as you don’t have always a nice take off to use, it comes up nicely without much input. You can pretty much reverse launch it anytime. The glider doesn’t overshoot so there is a lot of time to check your glider once above your head and get ready to take off. 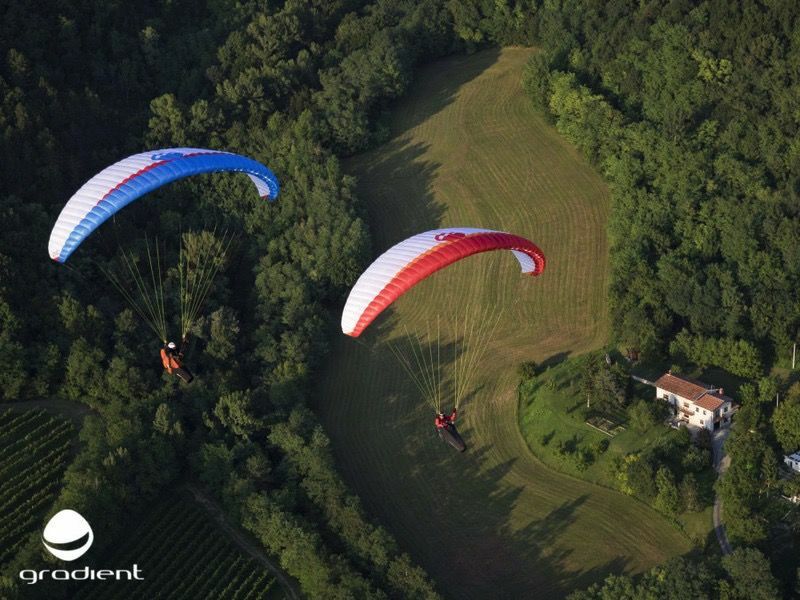 Denali is designed to be pitch stable and to reduce the canopy movement in turbulent air which makes it very forgiving and also eliminate smaller pilot’s errors. Even that it still has defined brake pressure in any position. Glider reacts immediately to the brake input and weight shift which makes it really fun to fly it even for more experienced pilots. Construction The profile of the glider has been specially developed to deliver maximum stability over as wide speed range as possible. The design and camber of the central curve in the glider give maximum resistance to collapse of the leading edge. The position and size of the cell openings help to support this objective. The glider features a unit cell structure with proved diagonal ribs system. 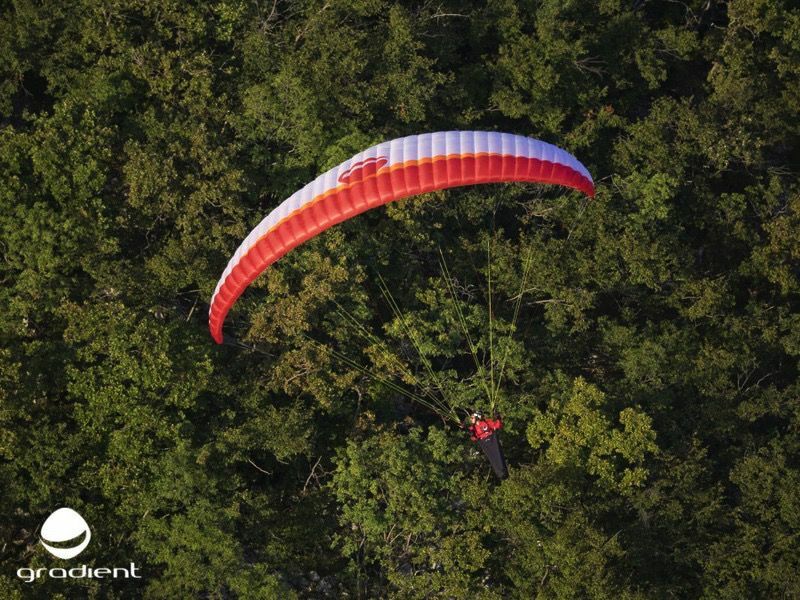 This optimizes the definition of the top surface curve without losing stability in flight. Well proven three and half rows and three-risers line concept has been used which allows great glider control, stability and behavior. Even we aimed for light weight wing there are no compromises.